Be honest, who watched Jennifer Lopez in The Wedding Planner and didn’t want to become one? Don’t laugh, but after watching that movie, Nicole realized that that was exactly what she wanted to be when she grew up. A wedding planner. Nicole studied Event Planning at George Brown College in Toronto, Canada. After graduating, she interned in the Washington, DC area with local event planning companies. In that same year while Nicole was getting her feet wet with weddings, she started a wedding fashion inspirational blog that later turned into a passion for planning events and weddings for friends and family. In 2008, when Nicole’s sister Sarena was getting married, it wasn’t a coincidence that Sarena needed help in how to plan a wedding. Of course it was only natural for Nicole to step in and help. After her nuptials, Sarena realized how challenging it was to not have a planner to work with throughout the process of her wedding planning. Sarena became excited to partner with Nicole so that they could specialize in helping brides enjoy the planning and the design of their big day. 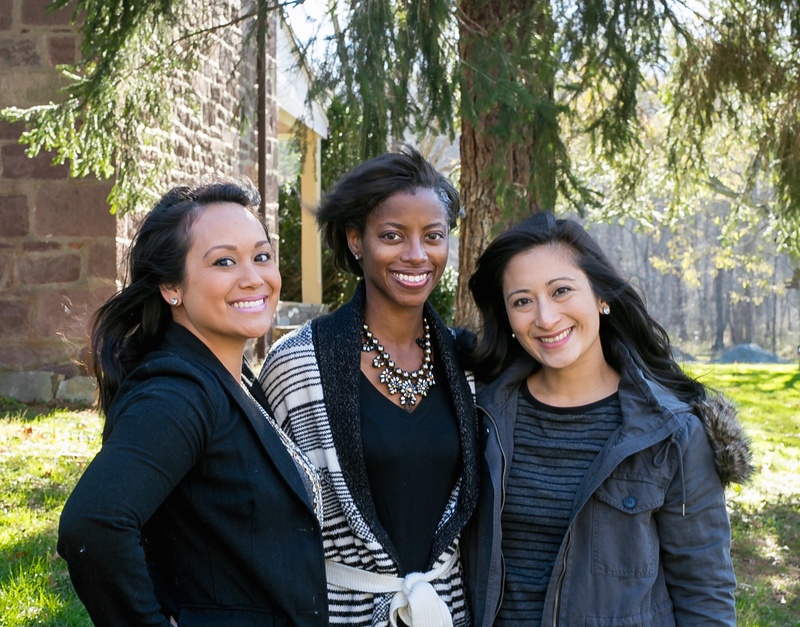 Sweetface Events began in 2009 when Nicole and Sarena teamed up for their first wedding. 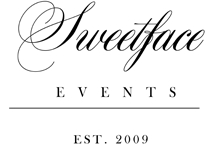 Ask them how they came up with the name “Sweetface Events” and they have to give ode to the woman who inspired them from the beginning…J-Lo herself! 2015 was our best year yet! And with that, we knew that it was time to grow our company. Deidre Gambrell fit the bill after knowing her for years, and her extensive planning background. Her attention to detail was really inline with how we like to operate, so it was the perfect fit. Welcome Deidre to the Sweetface family, and we hope she can help you plan your special day! Nicole, Sarena, and Deidre focus on every element that goes into planning a wedding from a wedding checklist all the way to helping decide a creative exit for the bride and groom at the end of the reception. They have had experience working with a number of DC area wedding venues and DC area wedding vendors. Schedule your DC, Maryland, or Virginia event with Sweetface now, we'd love to work with you and make sure your day goes off without a hitch! You get at least two of us to help plan your special day! As a team, we realize our individual strengths in certain areas of event planning. We complement and balance each other out which in turn helps us to accommodate most of our client's needs. Ask us about our different packages now! Don't see a package you may need? No problem, contact us now and we will build a custom package for you.